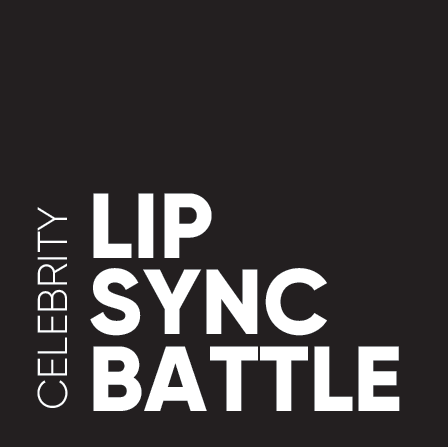 The 2018 Celebrity Lip Sync Battle will feature six local celebrities, battling against each other through two rounds of epic, lip sync performances! Our panel of judges will select award winners, and fundraising will determine the People’s Choice Award. The evening will be rounded out with complimentary wine tasting, light dinner, hors d’oeuvres and desserts. 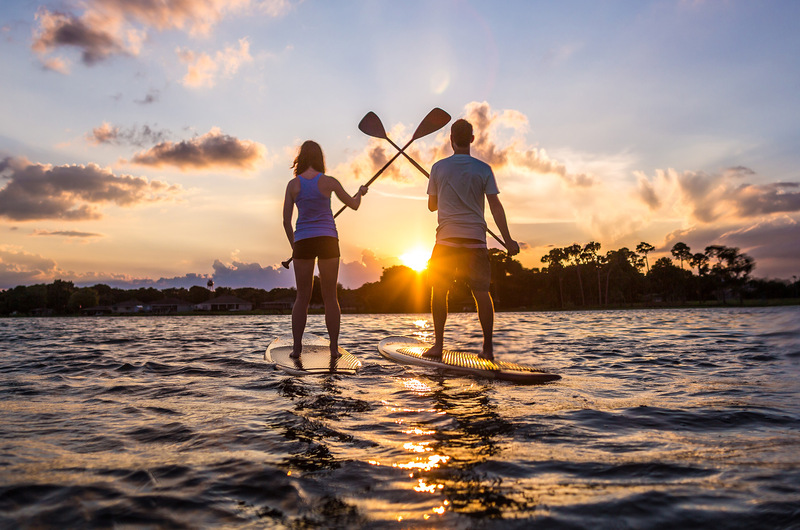 The event is a fundraiser benefiting public education in Winter Haven through contributions to two nonprofits: The Winter Haven Public Education Partnership and Cypress Junction Montessori. Both organizations work to provide quality public education options to all children in Winter Haven. Mark you calendar for this unforgettable event at Theatre Winter Haven on October 10, 2018. The mic may be off, but the battle is on!